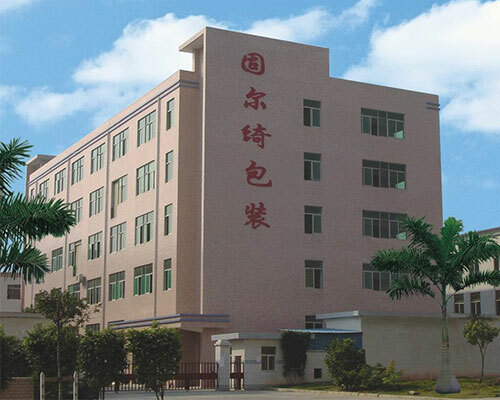 Shenzhen GURKI Packaging Machinery Co., Ltd. was founded in 1997. 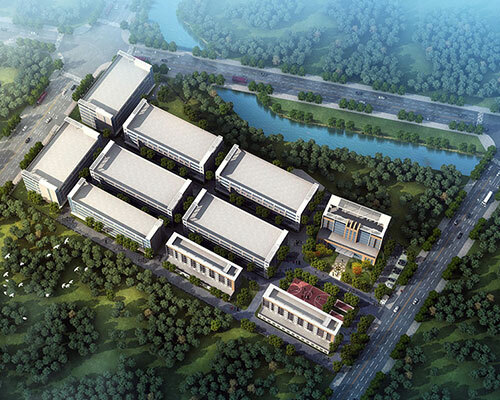 The head office is located in the Shenzhen Special Economic Zone. 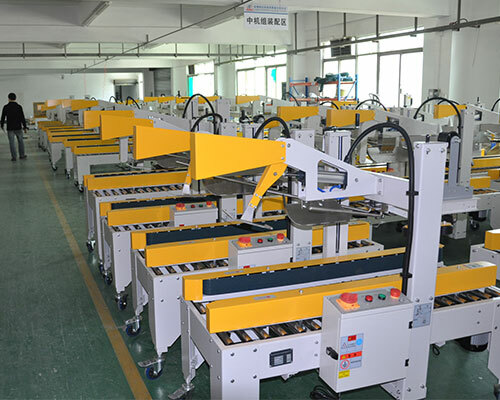 GURKI is a high-tech enterprise specializing in R&D and manufacturing of automated packaging machinery. 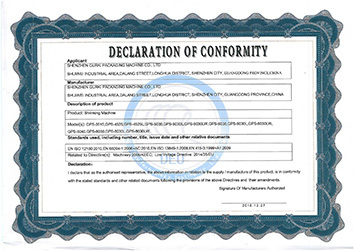 Our products have passed CE certification and are mainly exported to European and American countries. 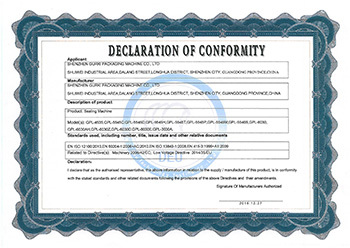 They have won the favor and recognition of many well-known domestic and foreign companies such as ABB Group, Huawei, Foxconn, Midea and Arowana. 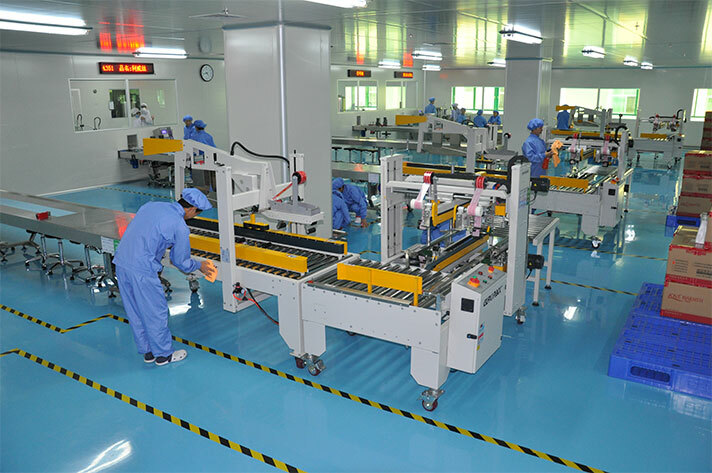 Established a custom automation division, and provide automated packaging solutions for the second half of product packaging. 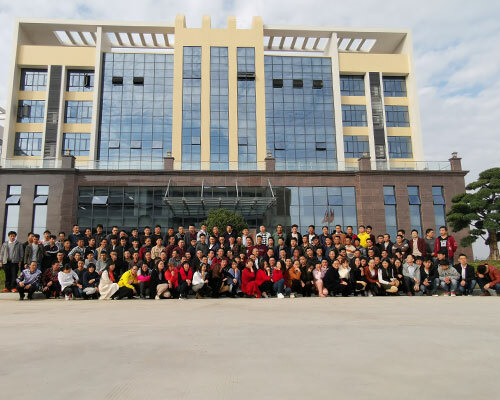 GURKI constantly introduces the world technology experience and gathers domestic and foreign high-tech talents. Our annual investment in research and development is more than 15% of sales! Whatever your needs we have a solution for you! With our team of experienced engineers, we have customized solutions in every industry. We can design packaging solutions on the spot according to the customer's requirements. 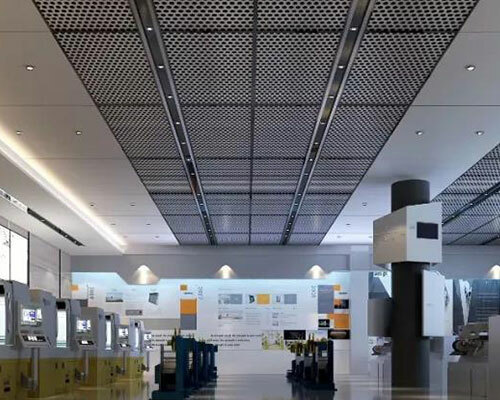 Our staff will assist you from project development, through the design, manufacturing and installation of your new machine as well as all the necessary after sale services required. Our distribution technicians are factory trained and ready for service. 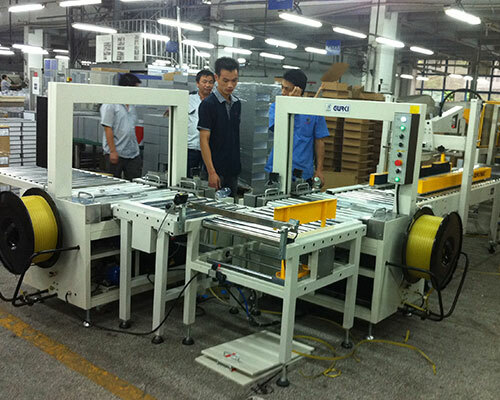 All of our machines are backed by a strong machine warranty program. We have an independent product research and development center and dozens of researcher which have middle and senior professional titles. 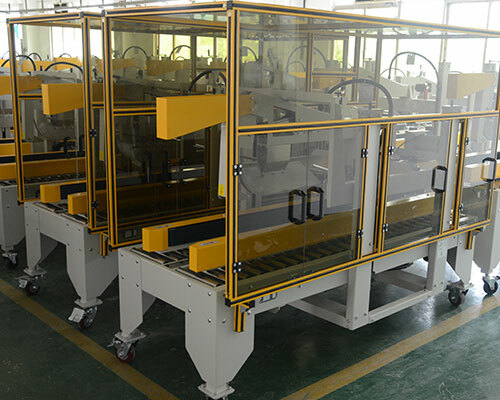 We are equipped with a strong professional sales and after-sales team aiming at providing high quality automated packaging machinery, powerful technical support and timely after-sales service for customers. Product Customisation is our speciality ensuring that the Perfect Packaging Solution can be tailored to each clients individual requirements.